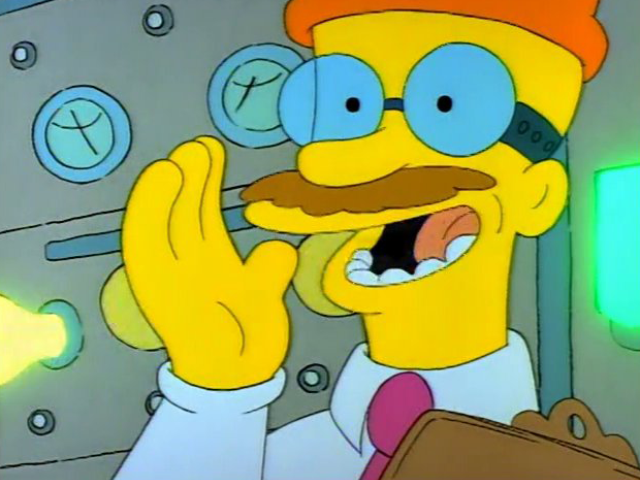 The Springfield Nuclear Power Plant employee is a man who works at the Springfield Nuclear Power Plant. He asks Homer Simpson what he should tell the boss when he leaves with his wife. Modified on March 2, 2018, at 13:10.